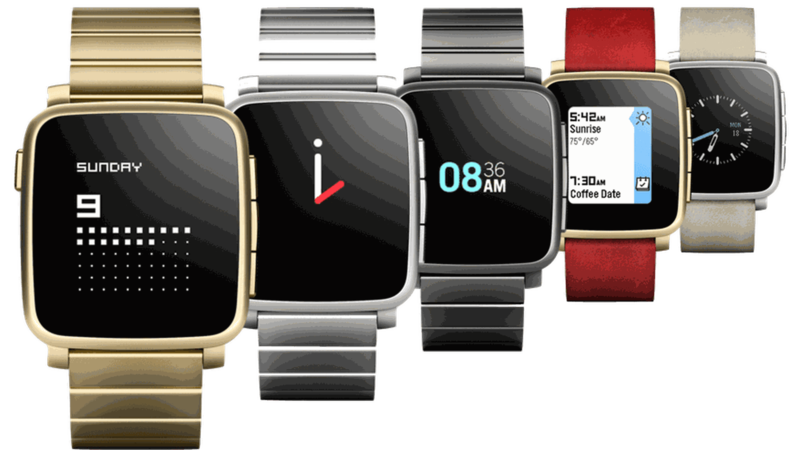 It turns out that Fitbit paid even less than some had suspected to acquire the assets of smartwatch startup Pebble late last year. The price tag was just $23 million, according to figures disclosed Wednesday as part of Fitbit's quarterly earnings report. Fitbit also spent $15 million on the assets of Vector Watch, another smartwatch company. While it absorbed some of Pebble's talent and agreed to offer limited software support for existing devices, Fitbit has not committed to future Pebble devices and canceled products that were already in the works. Also of note: Fitbit sold 6.5 million devices in the fourth quarter of 2016, down from 8.2 million in the last quarter of 2015. The sales drop led to a $125 million loss (excluding items), compared with an 87 million profit in the year-ago quarter. Fitbit's headcount had swelled to 1,753 employees by year's end, though the company is in the process of cutting about 100 jobs amid sluggish holiday sales.